You think science is boring, think again; this is science like you have never seen it before. 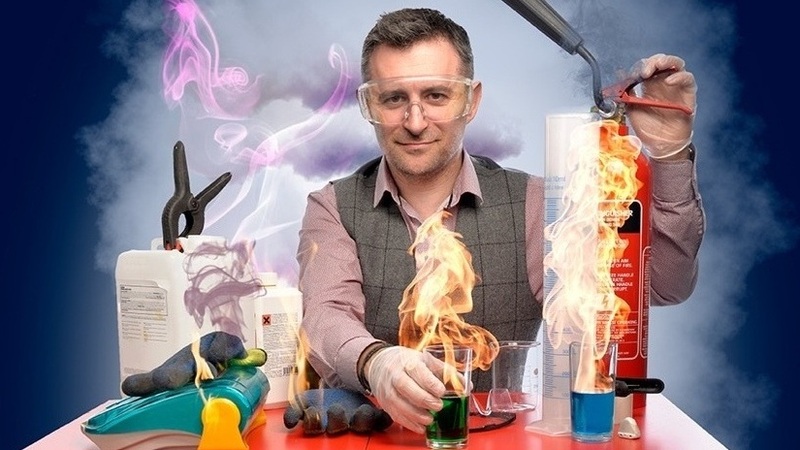 Designed for children and adults alike, Mark’s Spectacular Science Show explores the strange and magical properties of matter with exploding elephant’s toothpaste, vortex-generating dustbins and even howling jelly babies! Mark is touring his show at theatres and schools around the UK for a third year including the Edinburgh Festival this summer.